A platform of light energy waves, targeting collagen firmness in the deeper dermis, helping to reduce skin laxity. Fusing micro-needling with glutathione, one of the most powerful antioxidant agents, to target sun damage and age spots and deliver a healthy looking, radiant complexion. Micro-needling uses acupuncture needles and a mild current to lift and add volume to the targeted area. Helping to boost skin renewal, with cell stimulation, helping fibroblasts (rejuvenating cells) to boost their production of collagen (firmness), elastin (suppleness), and hyaluronic acid (volume and hydration) that are naturally present in the skin. An instantly refreshing and revitalising boost using a non-invasive skin rejuvenationating technology to help promote healthy looking skin. The treatment centres around six stages which detoxify the skin, remove dead skin cells, extract debris, and provide hydration to help protect and stimulate collagen levels. Each stage can be customised to address specific skin concerns. Enjoy an instantly refreshing and revitalising boost thanks to hydradermabrasion, a non-invasive skin resurfacing technology that helps to promote healthy-looking skin. 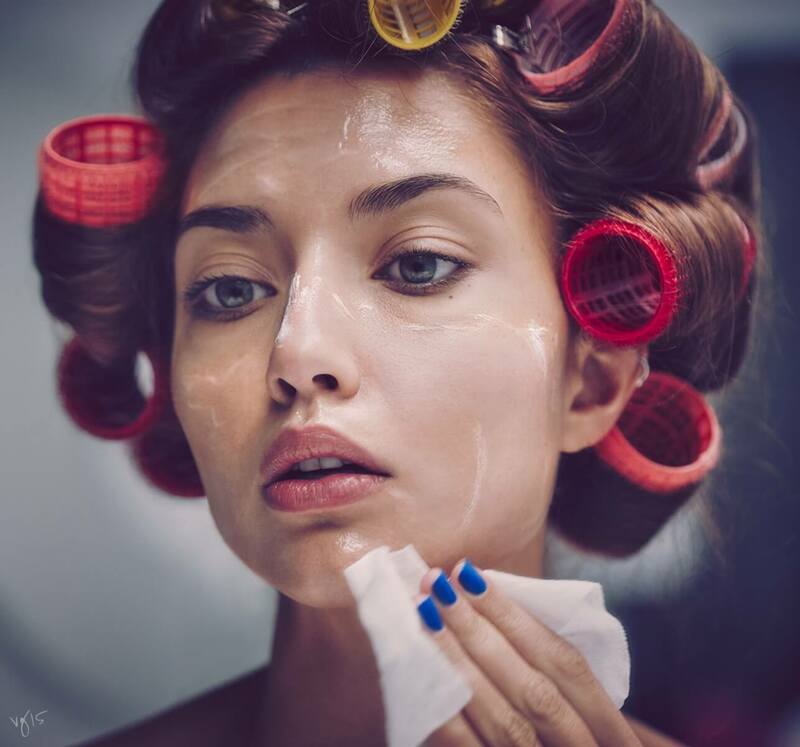 The treatment implements several stages during which layers of exfoliation agents, hyaluronic acid, vitamins and antioxidants are infused into the skin, aiming to extract dead cells, cleanse, nourish and hydrate the face. The treatment specifically targets skin dehydration, open pores, acne and oily congestion. A skin-revitalising procedure using three core treatments in a single session, creating that desirable red-carpet glow. A specialised technique of eyelid rejuvenation that aims to revitalise the eyelid and eyebrow area. SThe signature method of facial rejuvenation, employing the regenerative and lifting effects of multilayered energy waves and technologies in a single session. An extensive facial designed to deliver camera-ready skin, using a combination of radio frequency, ultra sound and light therapy, dermaplaning and deep infrared waves and photobionic lights – to lift and tone the skin.